Flipkart’s payments arm PhonePe today said it has partnered mobile wallet company FreeCharge to allow the latter’s customers pay for transactions at PhonePe’s partner merchants. 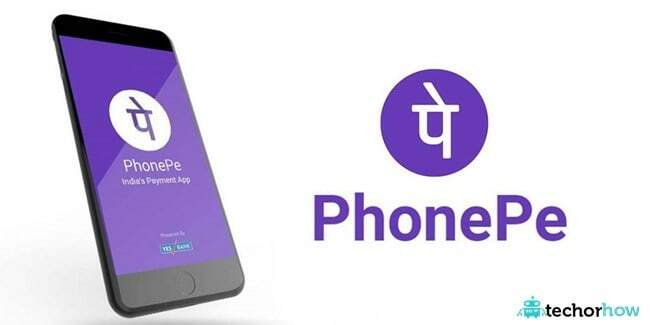 According to the deal terms, PhonePe has now enabled its over 45 million users to link their existing FreeCharge wallets to the PhonePe app, PhonePe said in a statement. To pay via FreeCharge on PhonePe, customers can link FreeCharge from ‘My Account-Other Wallets’ section, following which they they can pay using FreeCharge or PhonePe wallet balance. As part of the partnership, FreeCharge customers will be able to recharge and pay bills as well as make payments for over 60,000 online and offline merchants including MakeMyTrip, PVR, Cleartrip, 1mg, FreshMenu, Cafe Coffee Day, Apollo Pharmacy, KFC, Barista, Spencer s and FoodWorld etc. Last year, Flipkart’s rival Snapdeal had agreed to sell its mobile wallet business — FreeCharge — to Axis Bank in a Rs 385 crore deal.